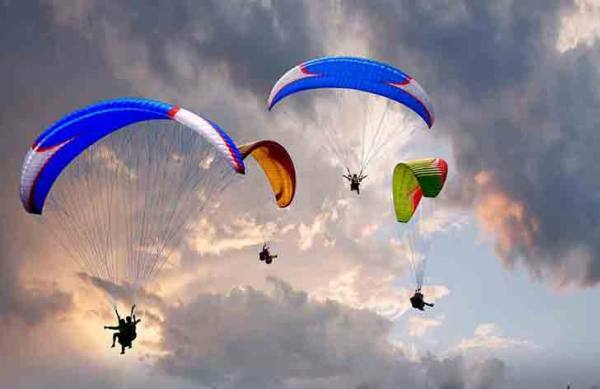 Adventure Activities in Nepal offer all kinds of outdoor adventure activities like adventure trekking, Rock climbing, Paragliding in Nepal, bungee jumping, Mountain flight, rafting, Mountain biking , jungle safari and much more which are more popular among adventure travelers. 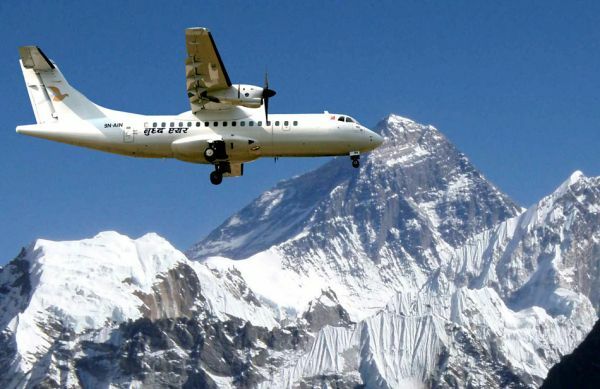 Nepal is one of the major destinations for numerous adventurous lovers who desire adventure trek. 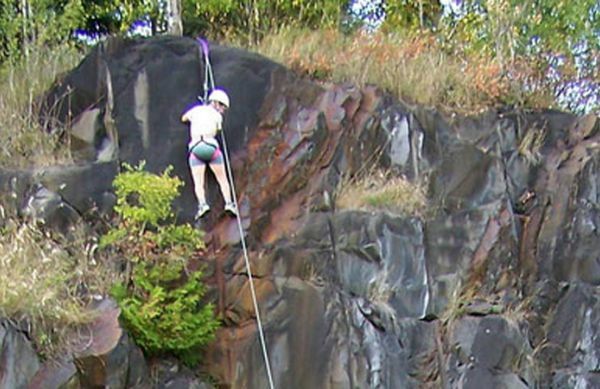 The adventure trekking includes the exploration and travel to the remote and exotic places enjoying each and every moments. In recent years, there has been a surge of extreme sports to the small Himalayan Kingdom of Nepal. Now, in this part of the world, you can experience some of the most physically and mentally challenging action sports in an exotic destination. The geographical and natural diversity and a wide range of exotic culture make Nepal an ideal place for trekking and exploration. Trekking in the Himalayas of Nepal is one’s life time opportunity to observe its culture facets and enjoy the beauty of nature. Trekking has been the unique product of Nepal since a long and is still preferred by adventure seekers coming from different parts of the world. 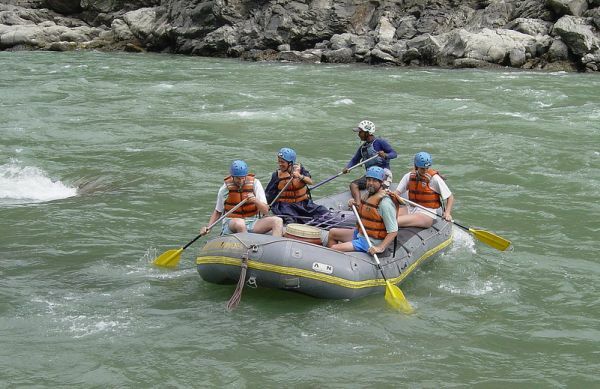 White water rafting on the rivers flowing from high Himalayas and crossing the typical section of Nepal’s geography is equally popular. 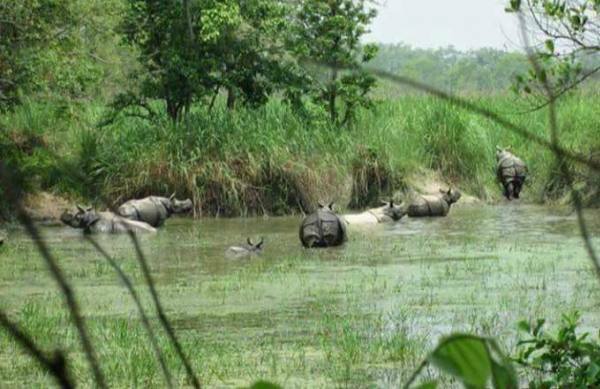 Jungle Safari in the flat lands of Terai is preferred to see the rare varieties of animals and birds that have been preserved under the National parks of Nepal. A venture into the lush green forest on an Elephant’s back in the Terai region crossing rivers and swamps will give an opportunity to explore flora and fauna. Frequent encounter with groups of Rhinoceros (one horned) and the Royal Bengal Tiger of majestic appearance may surprise you during your safari. 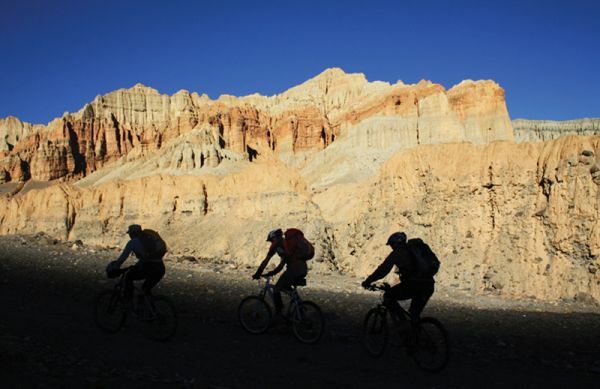 Mountain biking in the diverse terrine of hills and mountains is another wonderful adventure sport in Nepal. Mountain Bike tours are the environmental friendly and economic way to explore the magnificent landscapes, vibrant culture and traditions as well as the remarkable heritage sites of the country. Peddling on the hidden trails of the rarely visited rural villages, you will see smiling local faces living simple life in peace and harmony and practicing their own culture as well as speaking their own dialect. 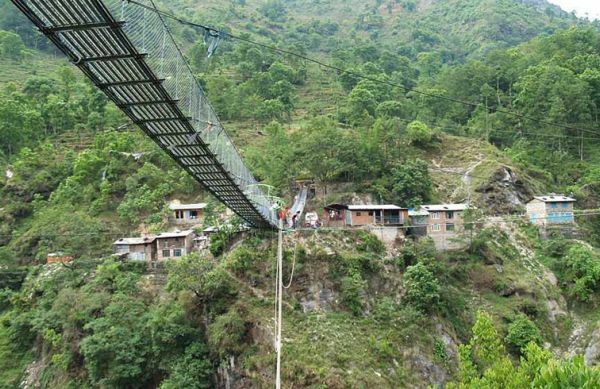 Similarly you can have another thrilling experience of ultimate bungy jumping over the 160m high bridge of Bhote Koshi, one of the world’s wildest raging river rushes down from the Himalaya.The trekkers along with guides should be careful about all the possible risks, and should be well equipped for the accident. 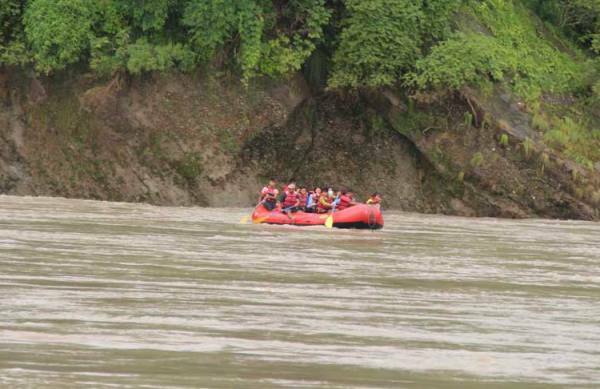 And feel free with our guides, they are well informed about the happenings and so on, eligible to help you or rescue even after the accidents.